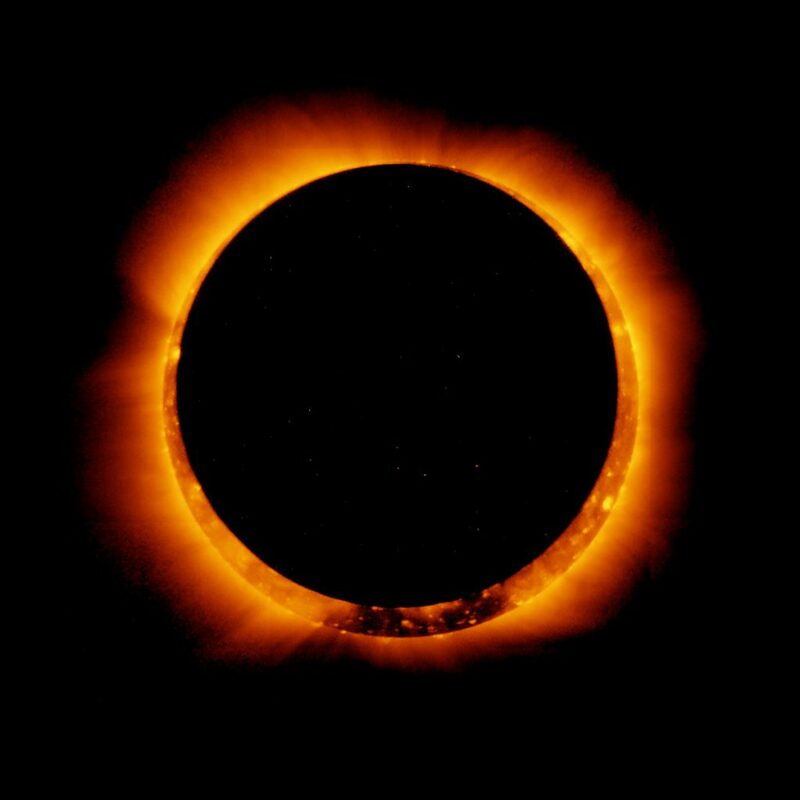 Stephanie Grimes Burns will each us all about the upcoming solar eclipse. Make a pinhole projector and learn more about this rare event. For the whole family!